In the Curtains Up! experience, young talent and their delighted audience will realize the importance of telling the truth and working together. 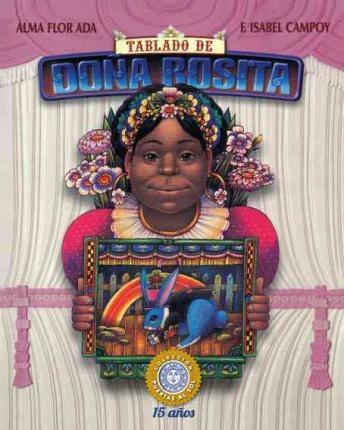 This collection includes theatrical versions of "The Rainbow's Nap" and "Puss in Boots," along with Ruben Dario's wonderful creation "Margarita."